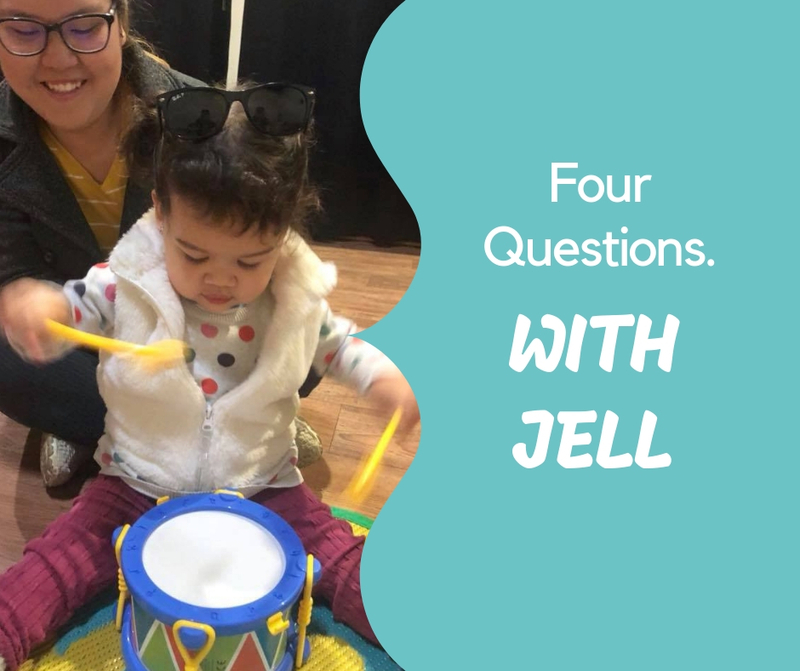 In the Four Questions series we ask Making Rainbows parents the same four questions. Meet Jell from Making Rainbows Toowoomba! I have completed a Diploma in Business Administration last year and last term I’ve decided to go back to uni to do a Bachelor’s Degree in Business and Commerce, majoring in Business Admin and Finance. Before I had Lulu, I was working as a Dental Assistant which I liked doing and found very interesting. What is the most challenging thing about parenting for you right now? The most challenging thing about parenting at the moment is trying to navigate through situations and tantrums as her own personality emerges, without either of us ending up in tears! Although I must say that only happens about less than 10% of the time. What are you enjoying most about parenting right now? The thing I’m enjoying most at the moment is seeing her cheekiness through playing and dancing. She’s also saying more words so I’m enjoying trying to see what new word she’ll say next. What do you enjoy most about Making Rainbows? What I enjoy at Making Rainbows the most is the music playlist and that no two classes are ever the same. 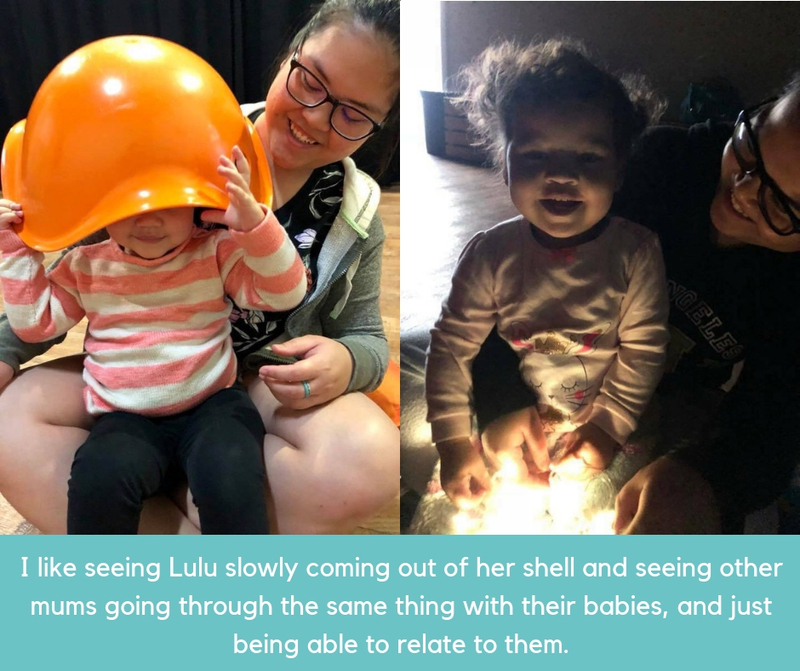 I also like seeing Lulu slowly coming out of her shell and seeing other mums going through the same thing with their babies, and just being able to relate to them.